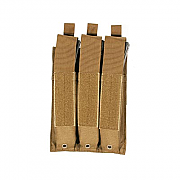 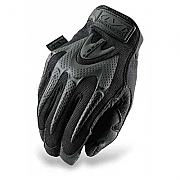 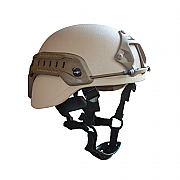 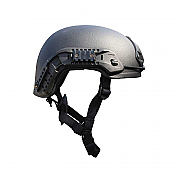 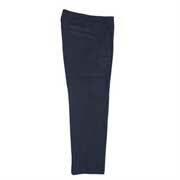 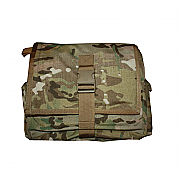 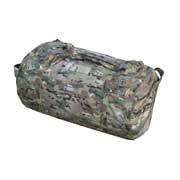 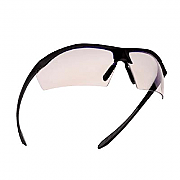 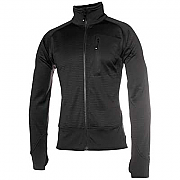 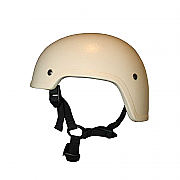 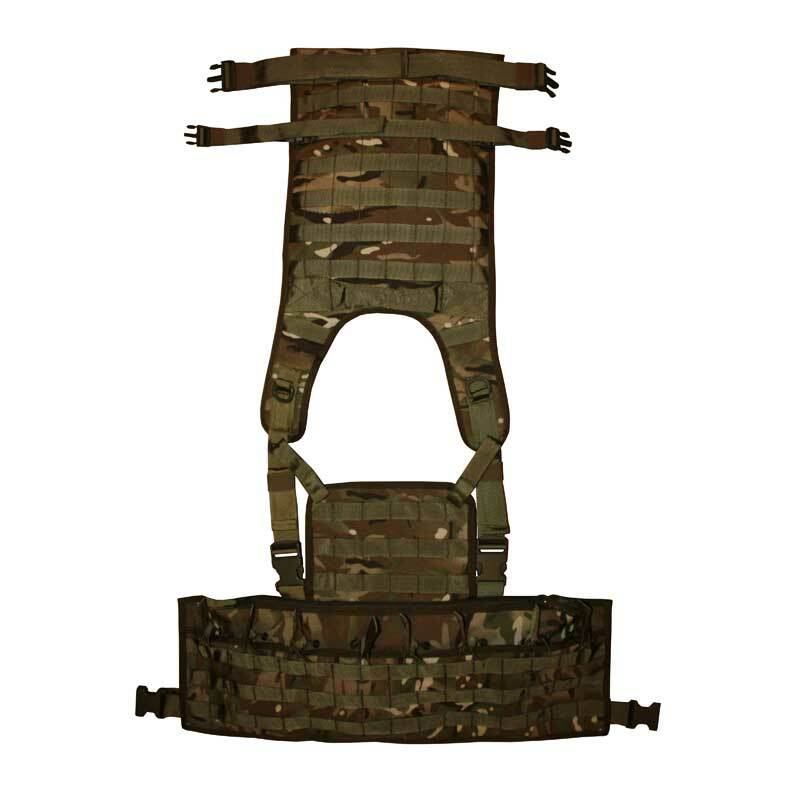 Available with or without Ballistic Plates. 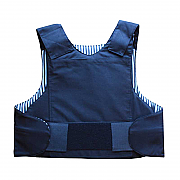 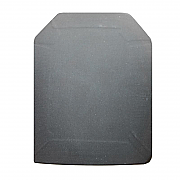 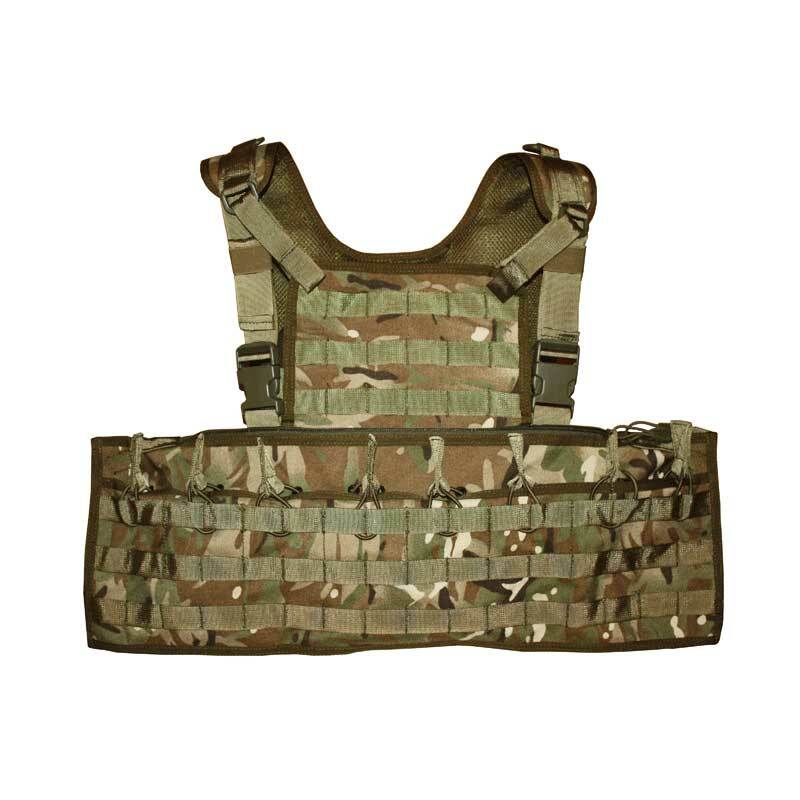 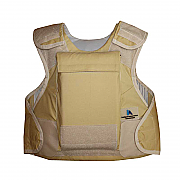 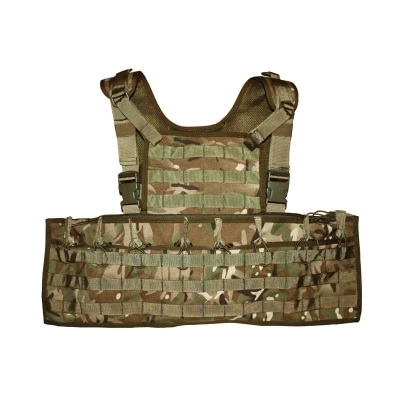 The Ballistic Plates that we supply with this vest are NIJ IV and can withstand six direct hits from a 7.62 ball round and one hit from a 7.62 AP round. 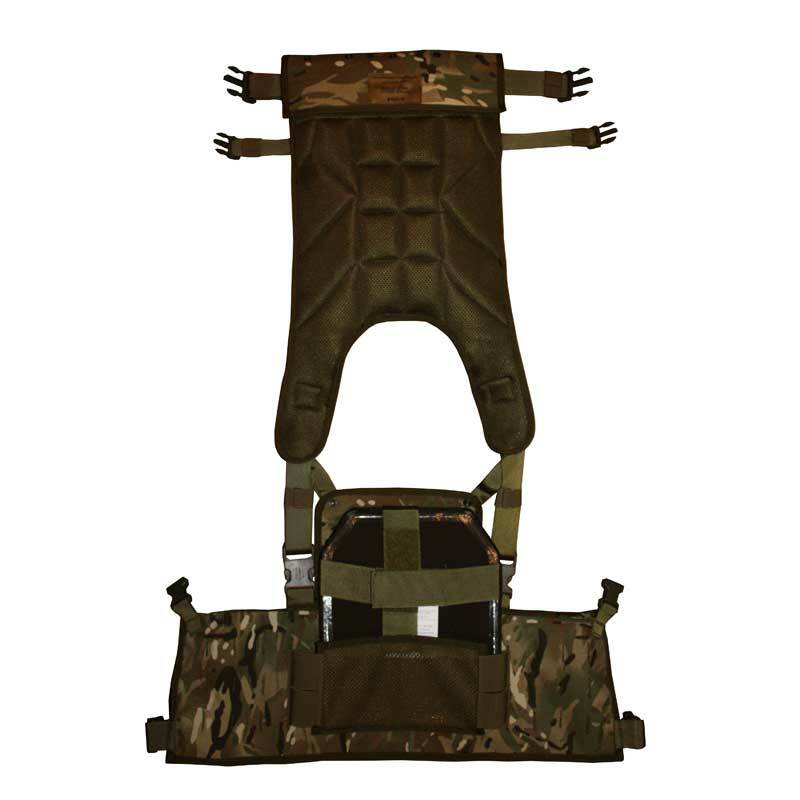 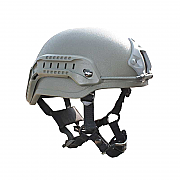 Ideal to use over osprey and other types of body armour, the G1098 Sabre Platform has been designed to carry two ballistic plates and 8 x 5.56 or 7.62 Rifle magazines.